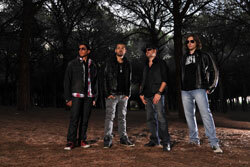 There's nothing subtle about Infinita Symphonia and their approach to power metal; after all they are from Italy. Their sophomore effort, simply self-titled, finds the band stirring up more bombastic arrangements with big riffage to grand orchestral layers to large vocal arrangements. 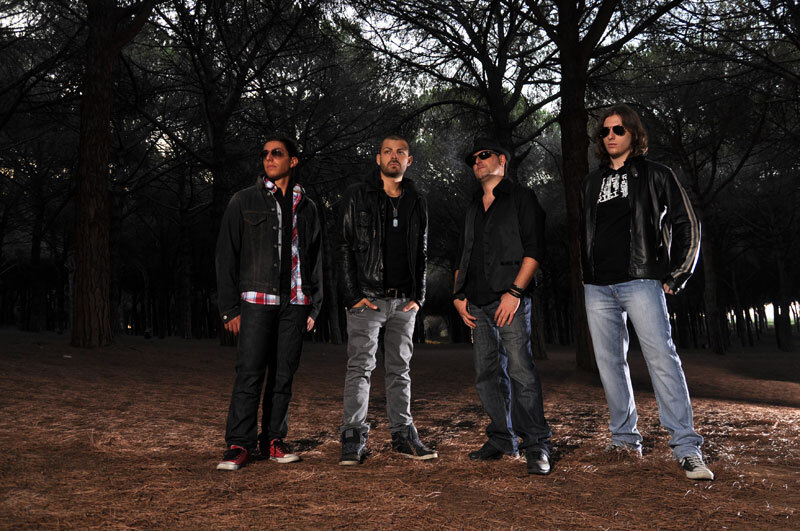 Infinita Symphonia: in the woods. Yet within all this lavish wall of sound, Infinita Symphonia is still able to offer some good rock groove, as on If I Could Go Back, and elements of progressive power metal, as with The Last Breath, Limbo, the two longest pieces, but also Fly, by example. That latter song also features a guest vocal appearance by the talent Michael Kiske (Helloween, Unisonic, et al). Yet, it's not always flash and spectacle. Following Fly is the instrumental piece, Interlude, which tones things down with more delicate play. This follows into the greater part of Waiting For a Day of Happiness, which puts Luca Micioni vocals at the fore. Of course, it eventually comes to a crescendo at the end. Alternatively, the anthem In Your Eyes, featuring a duet with Daniela Gualano, remains mostly smooth and steady. All this amounts to nearly 74 minutes of music, nothing subtle about that either. Infinita Symphonia returns with another fine album. Easily recommended. 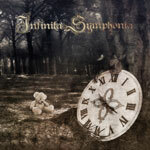 At 74 minutes, you get your money's worth of Infinita Symphonia grand and encompassing melodic and symphonic power metal.